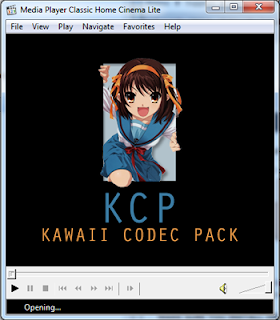 StarCodec is a Codec Pack, an installation program to install codecs for playing movies and music and is distributed free of charge. 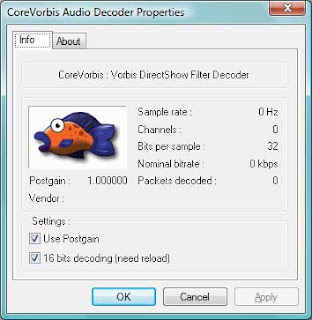 Satsuki Decoder Pack is an audio/video auto-installable filters and decoder for windows 2k/XP/2k3/2k8/vista/seven (French, English, Serbian latin, Duch, Russian). When watching anime on a computer running Windows, have since years relied on CCCP, which always offered a stable and hassle-free pack that includes the necessary codecs & media player for watching nearly all videos. 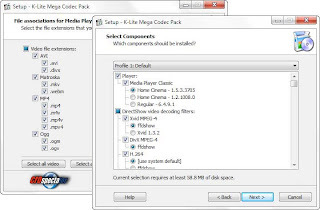 Watching your preferred movies onto your home computer should be a pleasant, hassle-free activity and it usually is, unless some critical components, like video or audio codecs, are missing. 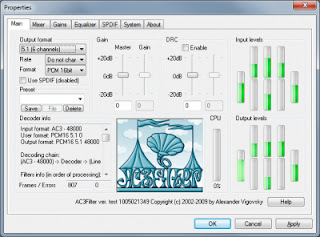 Combined Community Codec Pack makes sure this pastime is as enjoyable as possible, by providing all the needed tools for a flawless playback. 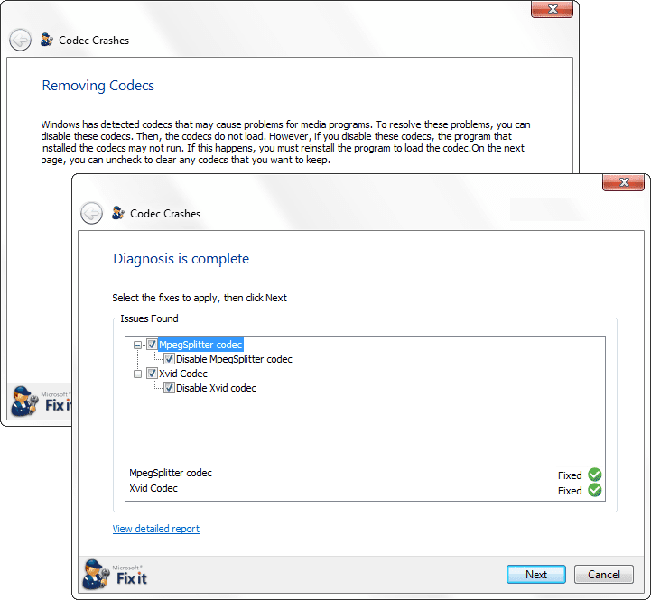 With one click, Microsoft Fix it Codec Tool will diagnose and identify codecs that may cause Windows to become unstable or to stop responding and automatically fix any common problems that are found. 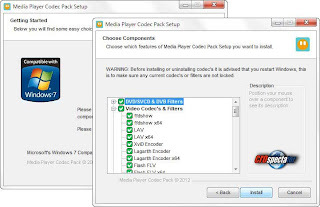 The Media Player Codec Pack is a simple to install package of codecs/filters/splitters used for playing back music and movie files. 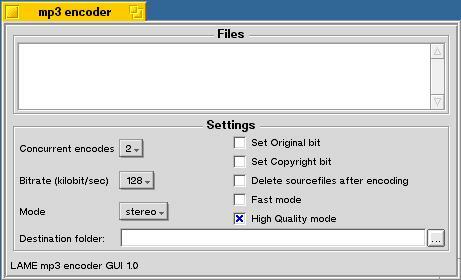 After installation you will be able to play 99.9% of files through your media player, along with XCDs, VCDs, SVCDs, and DVDs. 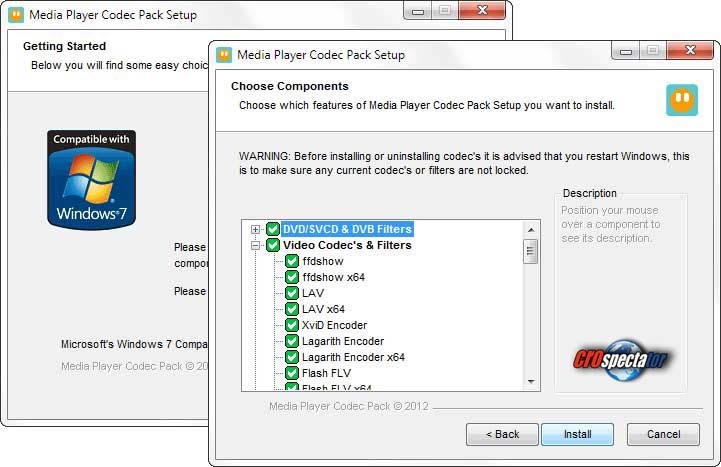 PlayAll@Once Codec Pack is the perfect solution for playing all kind of media files with any multimedia player (Microsoft or 3rd-party). 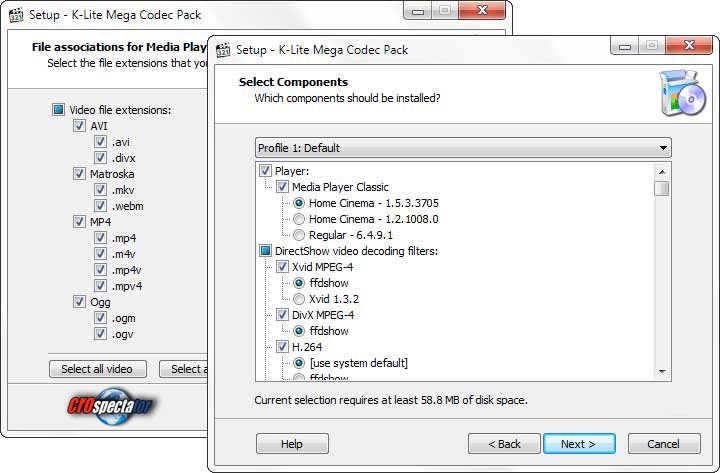 Contains only the necessary DirectShow filters for playing any known media file. 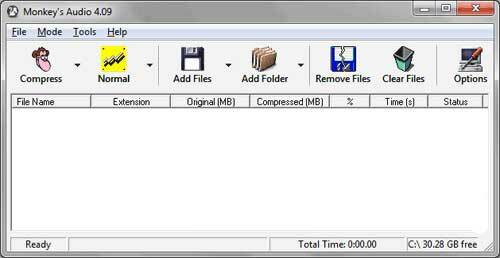 Minimal and complete. 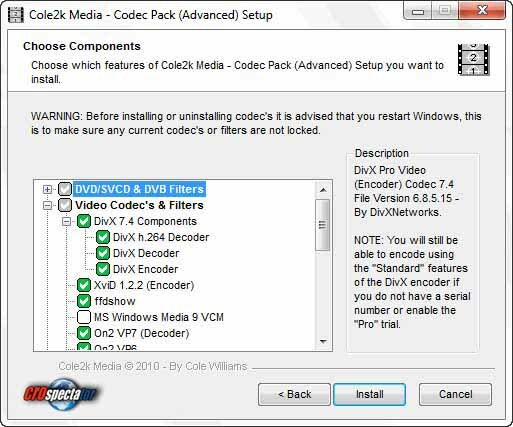 Cole2k Media is best known for it's codec packs, which are used by millions of people world wide to playback music and movie formats such as x264, AVC, MP4, DivX, XviD, AC3, DTS, FLAC, APE, AAC, MP3 and many more. 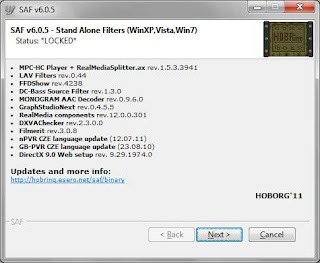 Vorbis is a fully open, non-proprietary, patent-and-royalty-free, general-purpose compressed audio format for mid to high quality (6kHz-96kHz, 16+ bit, polyphonic) audio and music at fixed and variable bitrates from 2 to 256 kbps/channel. 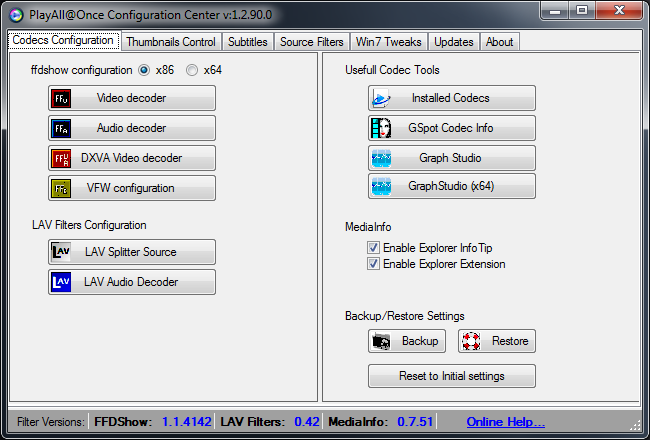 FFDShow MPEG-4 Video Decoder is a DirectShow decoding filter for decompressing DIVX movies, picture postprocessing, and show subtitles. 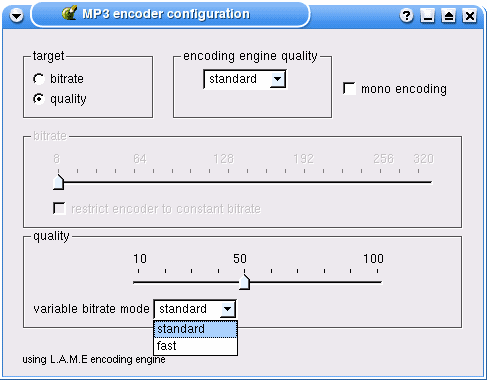 LAME is an educational tool to be used for learning about MP3 encoding. 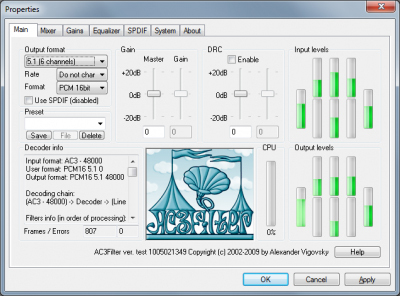 The goal of the LAME project is to use the open source model to improve the psycho acoustics, noise shaping and speed of MP3. 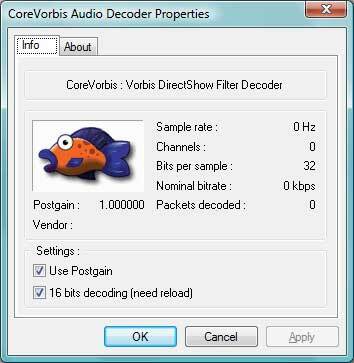 AC3Filter is a high quality free DirectShow filter designed for real time audio decoding and processing. 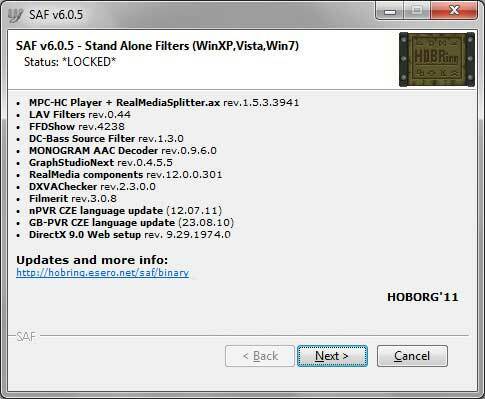 It has a priority on wide functionality and convenient settings. 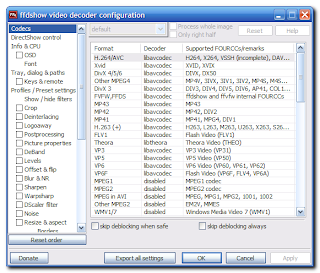 Filter can decode following audio formats: AC3/DTS/MPEG Audio. 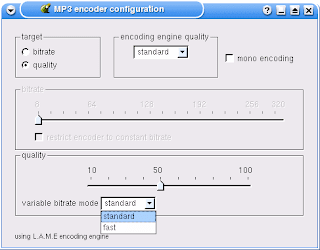 It also supports multi-channel and digital (SPDIF) outputs. 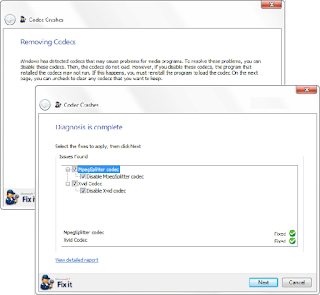 Windows 8 Codecs 1.00 - finish a set of codecs from developers Win7codecs, intended for installation in the new operating system Windows 8. 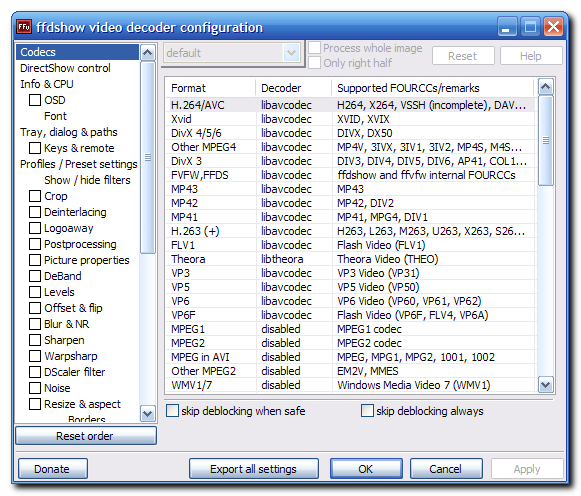 He is required to view video. 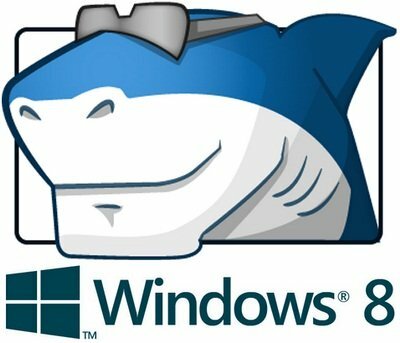 At the moment, Windows 8 Codecs is the only such solution, designed to run on the new OS. 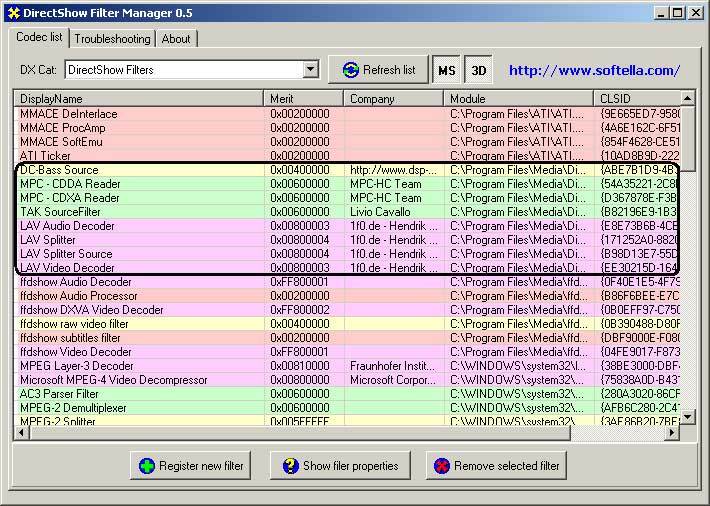 The package is an automated tool designed for the basic codecs and decoders. In contrast to his own older brother, he does not have any additional players and does not change the system default file associations. 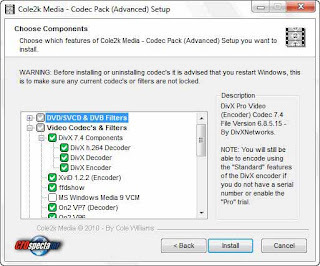 In addition, when you install it automatically removes the codecs are already installed and replace their own from a kit to ensure better comparability. 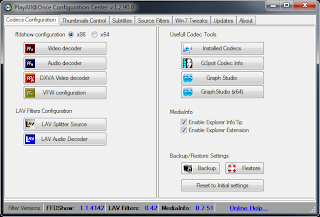 DirectShow FilterPack is a lightweight package of DirectShow media filters which will enable you to play many different kinds of encoded audio and video files with your favorite DirectShow media player.